Real Madrid Teammates Come To The Rescue After Bale Gets Mocked By Fans AGAIN! Real Madrid made a stunning start to their new Champions League campaign with a 3-0 victory over APOEL. However, without any provocation or immediate reason, Gareth Bale yet again became the target of mocks and insults from the Bernabeu crowd. Following this act, teammates Casemiro and Toni Kroos have sprung to the Welshman’s defence. The Spanish giants secured a rather easy victory over the Greeks, thanks to goals from Cristiano Ronaldo and Sergio Ramos. 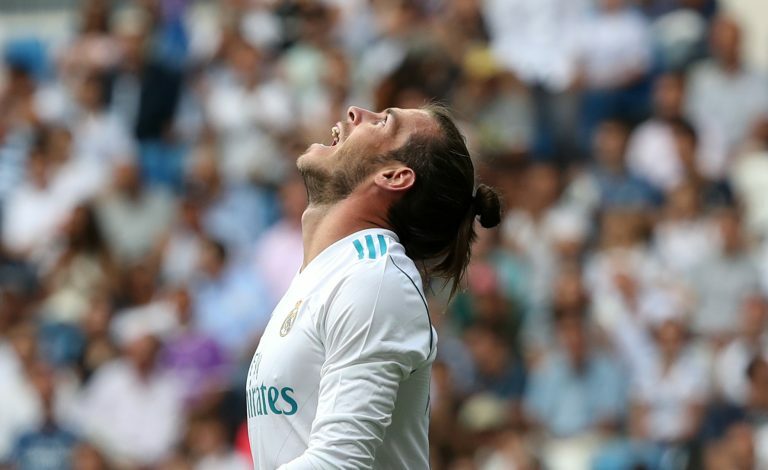 And though the fans were given a stellar start to the campaign, they were not all happy, as they singled out Bale, and he was received with a series of boos. Consequently, the former Tottenham man’s Brazilian teammate rose to his defence, and insisted that the club followers ought to have more patience with the winger. “You can see that Bale is working, he wants to score goals and he’s fighting to always help Real Madrid,” Casemiro said. Madrid’s midfield maestro Kroos also expressed his disappointment, by stating: “This is Real Madrid and everybody always demands the best of each player. Whistling your own player is sometimes what happens here and Gareth doesn’t deserve that… nobody deserves that. On the other hand, this is not the first time the Real Madrid faithful have turned their backs on Bale, as he has been the centre of such abuses for quite some time. Though he might not be at his best, constantly insulting a player is certainly a disappointing act from Los Blancos’ fans. Though the 28-year-old was linked with an exit from the Spanish capital, he soon returned to the Galacticos’ starting XI, which shows his crucial role in boss Zinedine Zidane’s plans. Moreover, with support from teammates, the talented wide-man is expected to get back to his best and win back the love of his supporters.